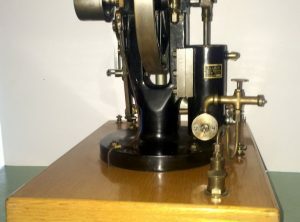 8 H.P. 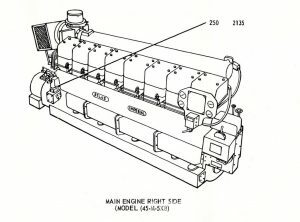 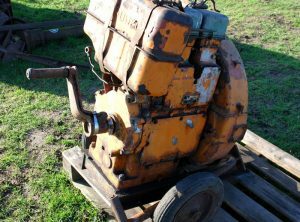 water cooled single cylinder 2 stroke reversible marine engine. 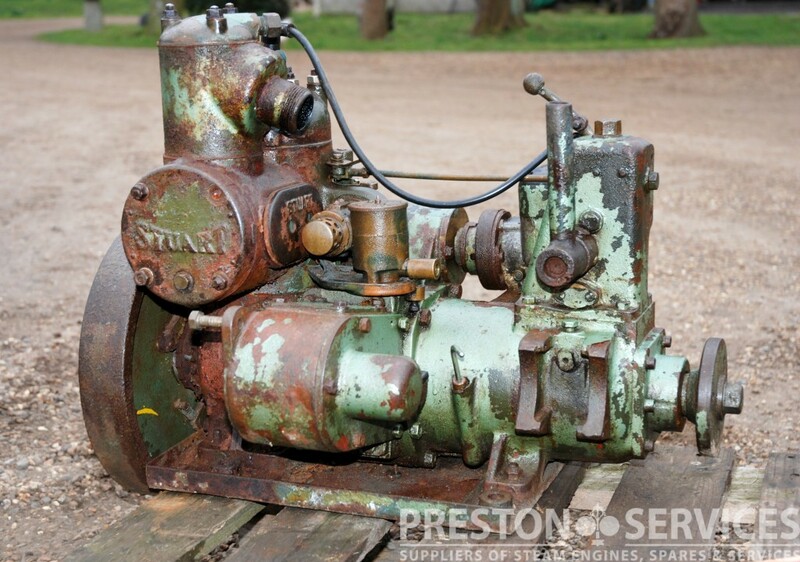 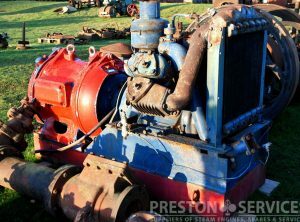 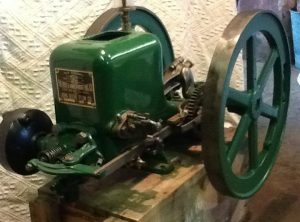 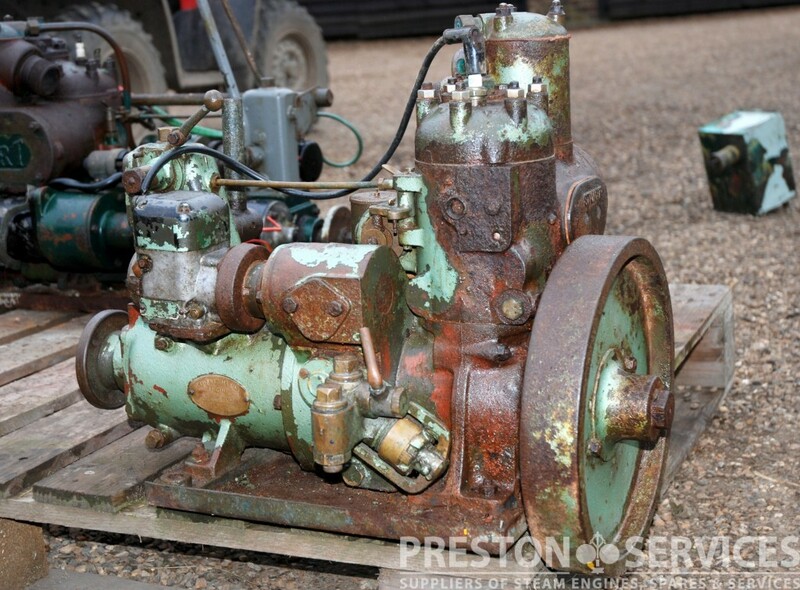 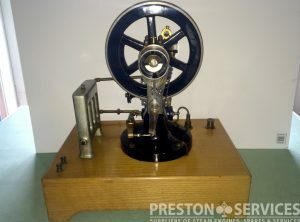 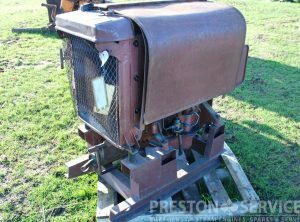 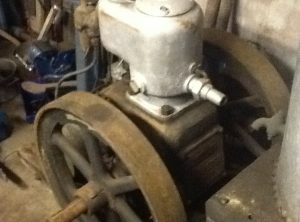 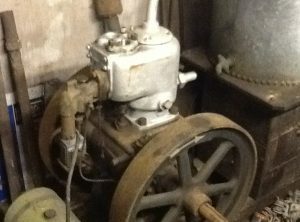 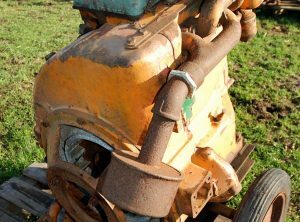 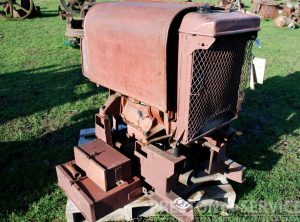 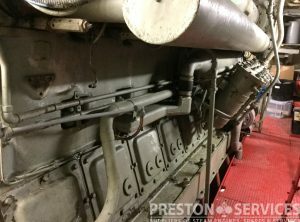 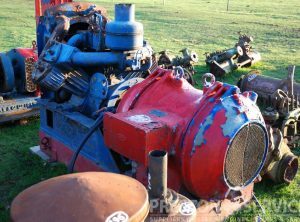 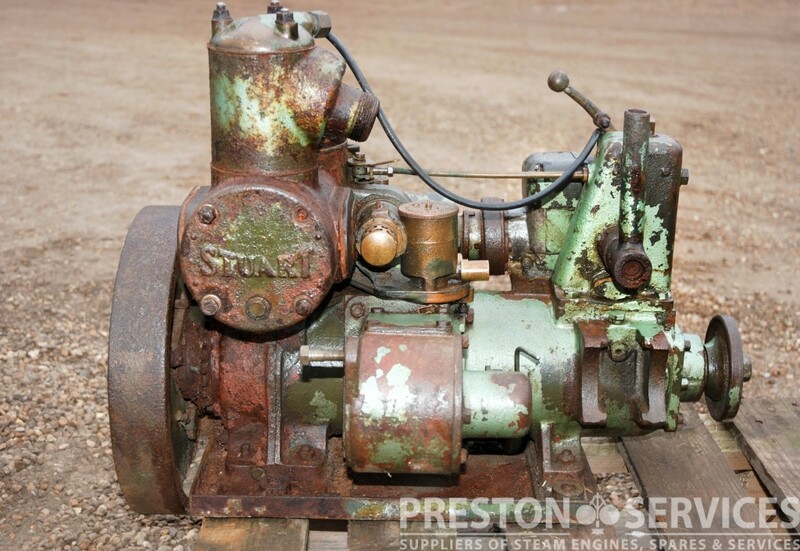 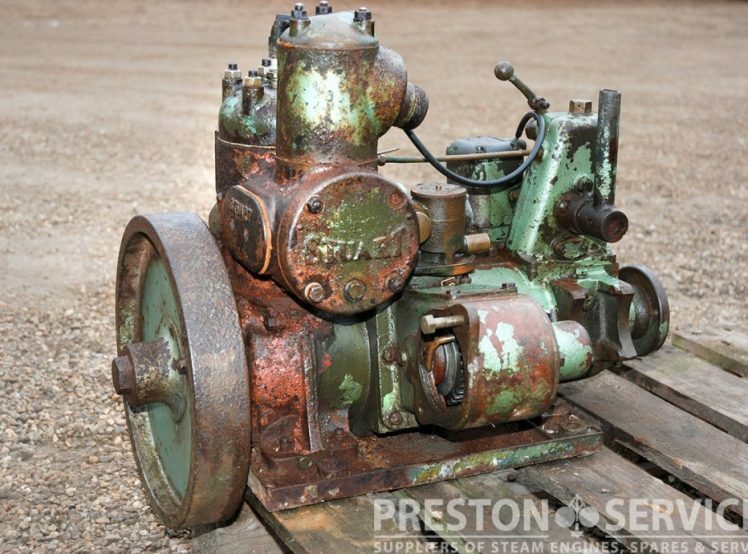 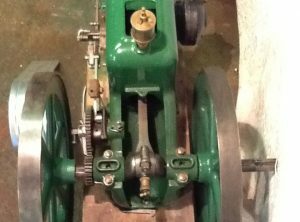 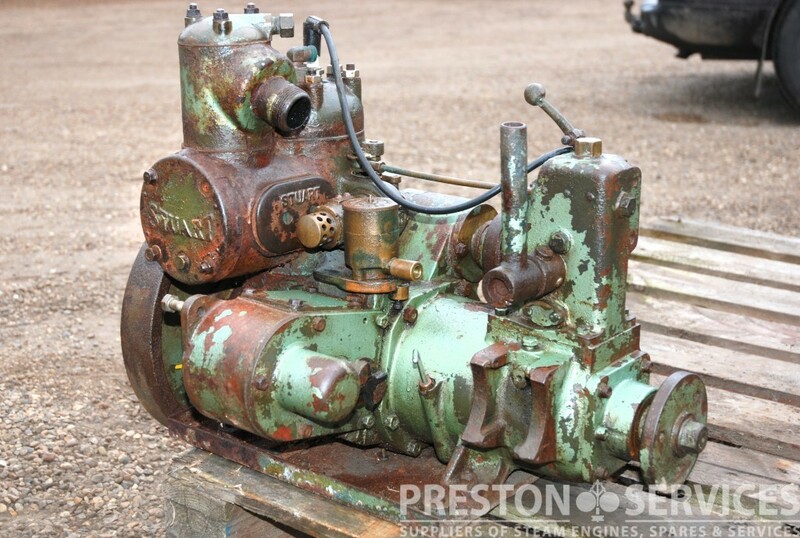 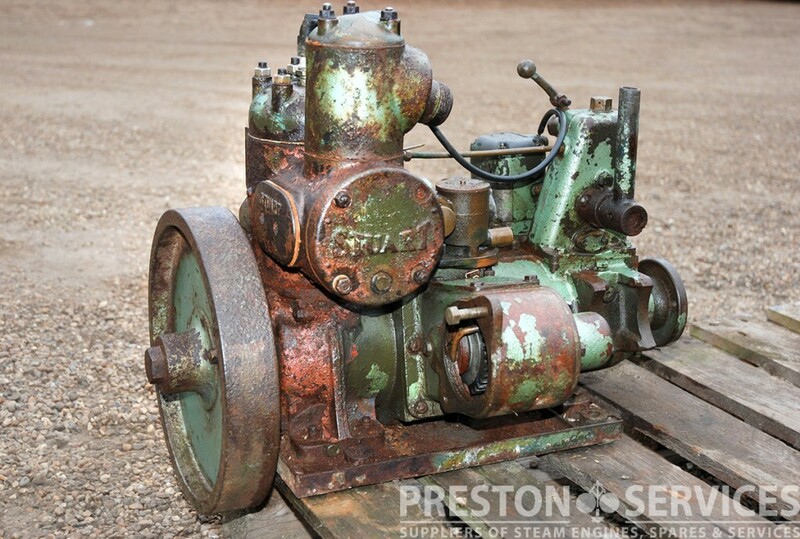 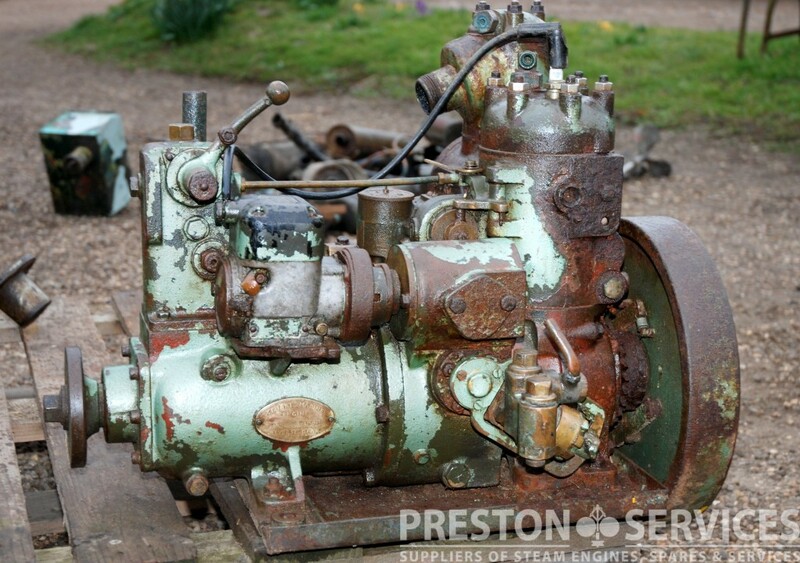 A small but heavily built and reliable two-stroke marine engine of 1930’s design, with mechanical ‘banjo’ water pump, this complete marine plant including mated gearbox, starter motor and centrifugal clutch mechanism, etc. 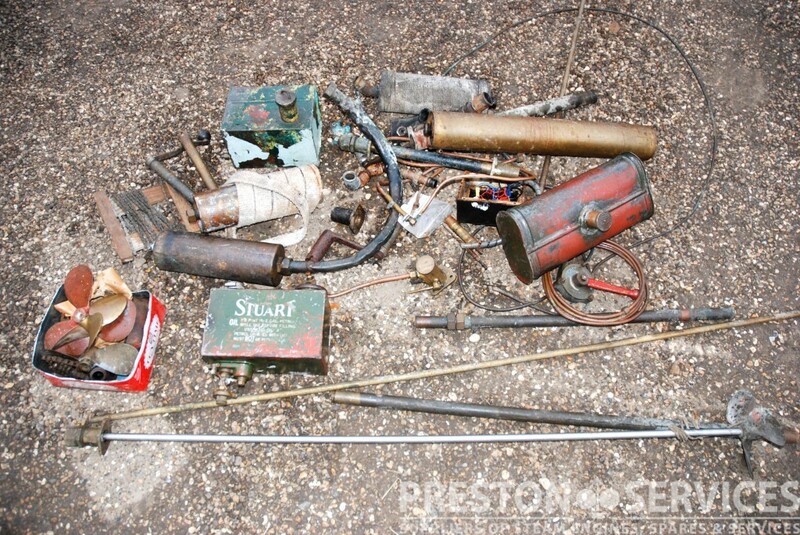 Complete with propellors and propellor shafts, fuel and oil tanks, cables and other parts for fitment to a boat.